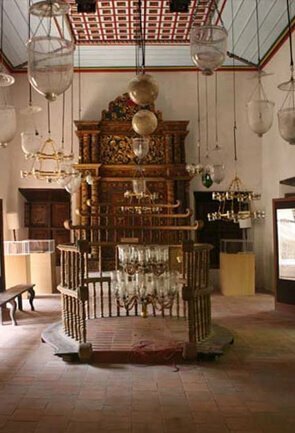 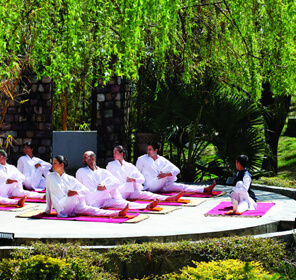 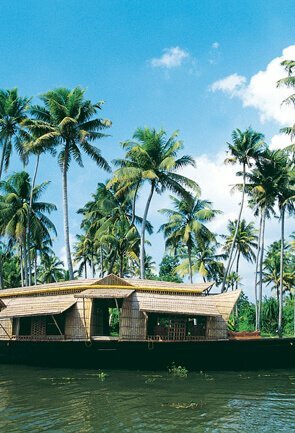 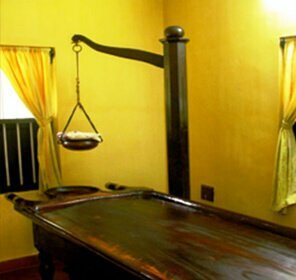 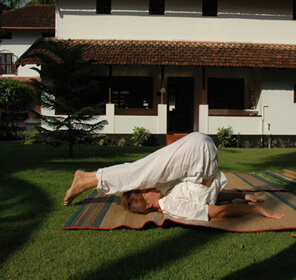 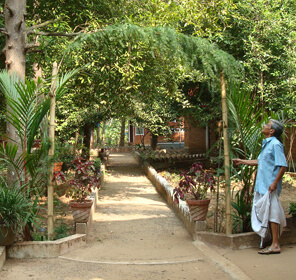 Tour My India offers ayurveda treatments in best of heritage homes in Niraamaya Surya Samudra, Kerala. 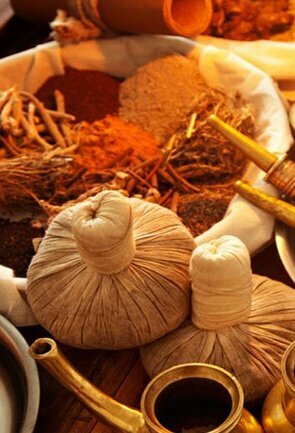 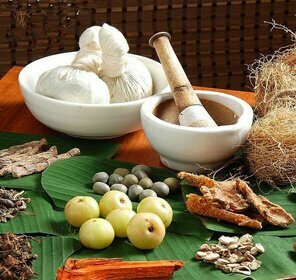 A well-known entity when it comes to ayurveda therapies in Kerala, Niraamaya is a chain that has its branches in Kovalam, Kumarakom, Thekaddy and Goa. 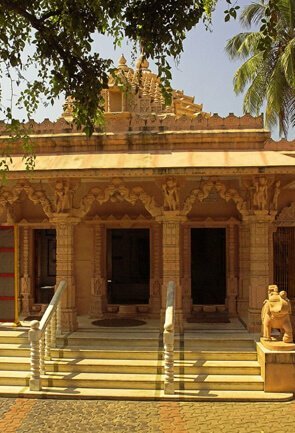 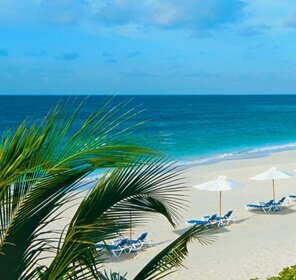 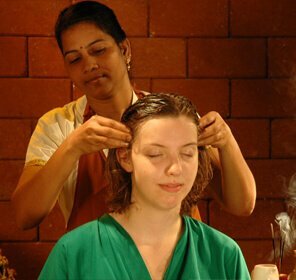 This resort along with premium accommodation options offer best ayurveda treatments like Panchakarma Chikitsa, which comprises of five methods called Vamanam, Virechanam, Nasyam, Vasthi and Rektha Moksham to clean the body from impurities. 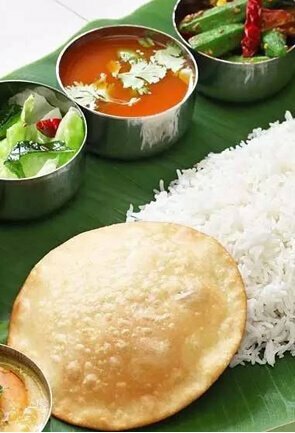 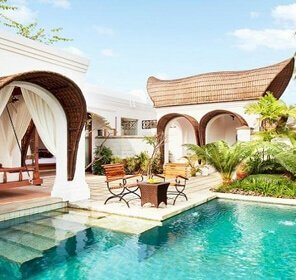 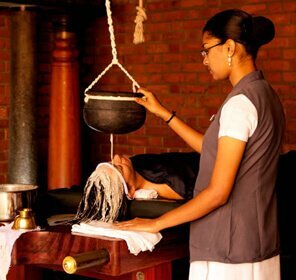 We incorporate the best of Niraamaya treatments and facilities to craft a lucrative ayurveda package that ensure a holistic experience and guarantees wellness with best accommodation options and meals as per the prescribed diet plan. 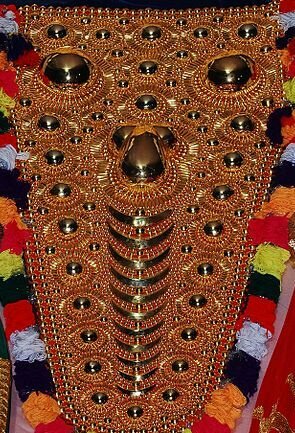 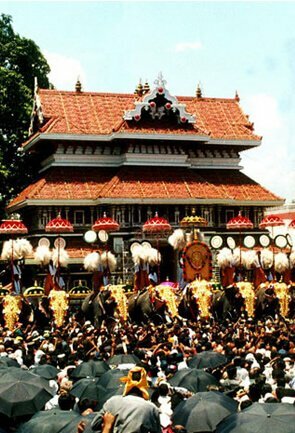 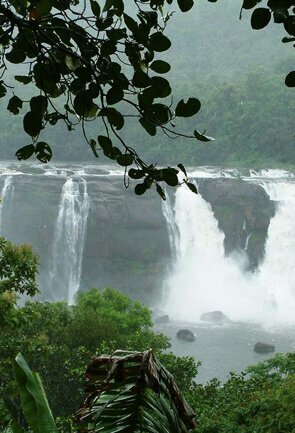 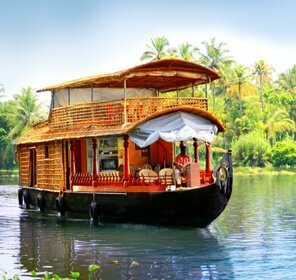 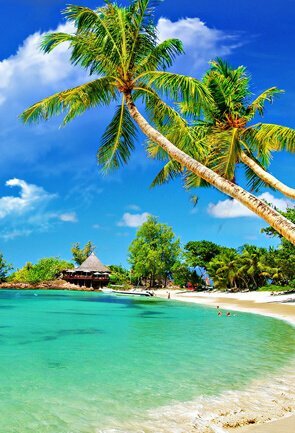 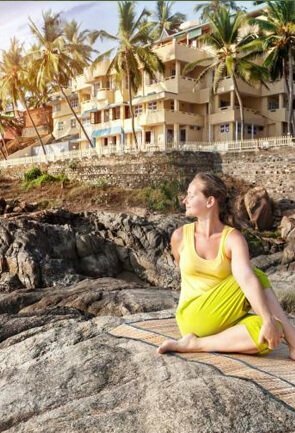 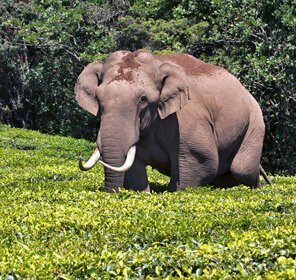 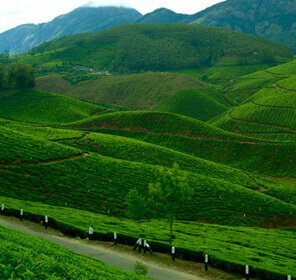 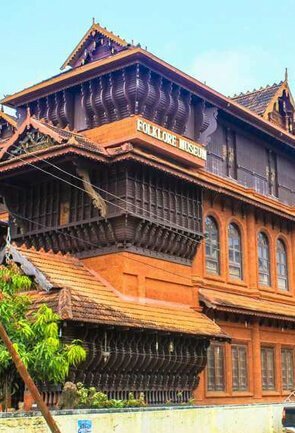 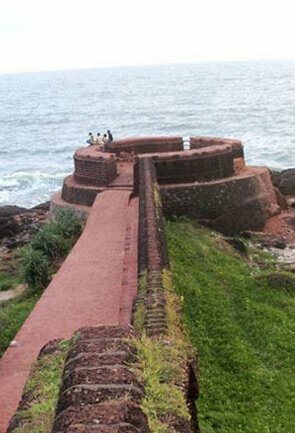 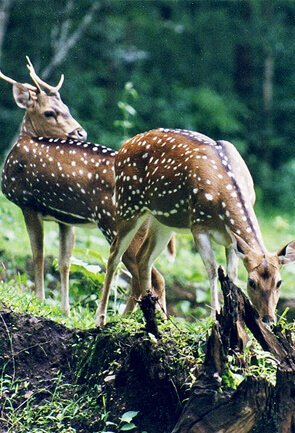 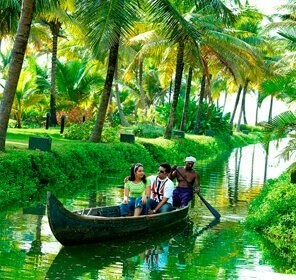 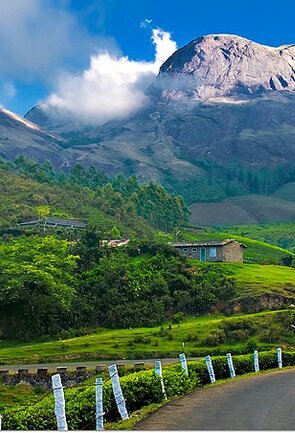 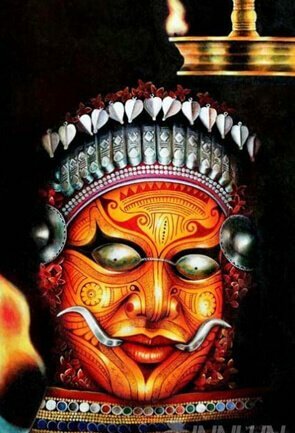 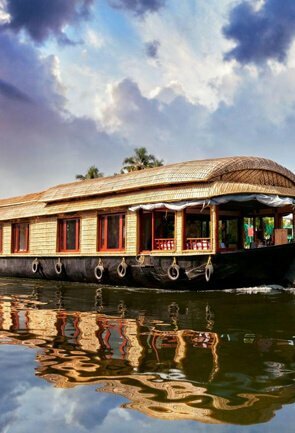 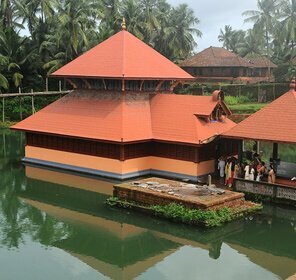 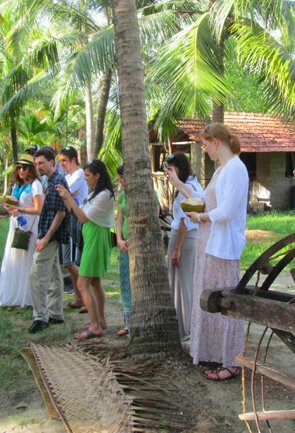 We at Tour My India will also ensure that your experience of Ayurveda in Kerala is unforgettable by catering to all your needs and being mindful of your budget and interest.